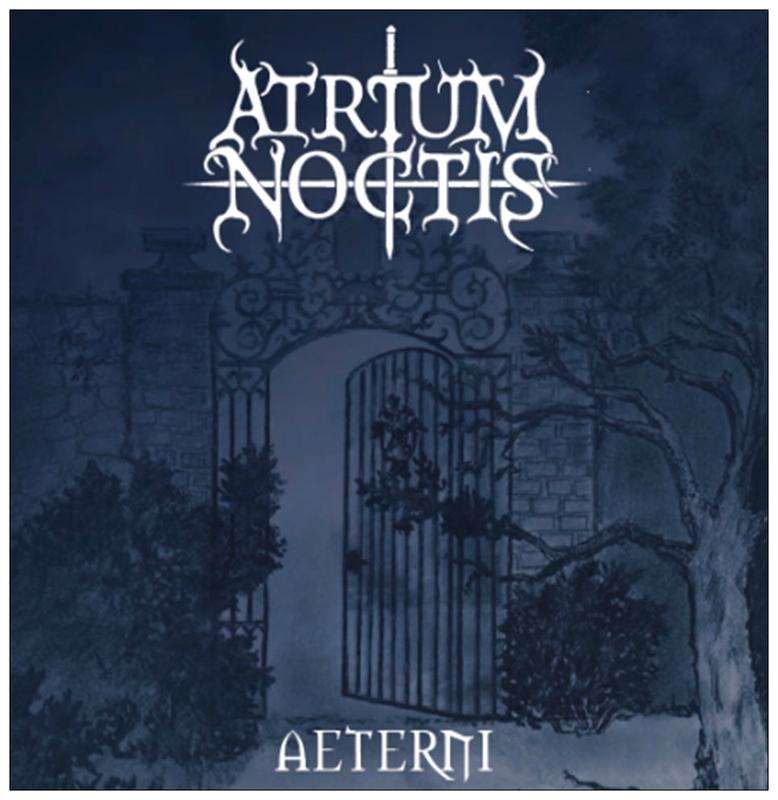 ATRIUM NOCTIS have a new album out that you ought to check out if you like epic and symphonic black metal. Something I often think about is if there is a German melancholia like there is a Swedish melancholia, and if so, how does it manifest itself? -I believe that a German melancholia in Germany only exists behind closed doors. An understanding or appreciation of melancholia could be seen in my eyes with „Where At Night The Wood Grouse Plays“ and „Songs Of Moors & Misty Field“ of EMPYRIUM: Their combination of music, lyrics and images. 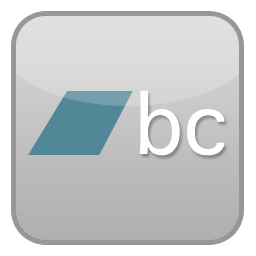 -First of all our recordings serve as professional documentation for our archive to remember our work later on. As for all musicians I am happy if our music gets positive feedback: In the form of CD sales, sold out concerts or positive reviews. How hard/easy is it to come up with new songs that still are you but doesn’t sound like anything you’ve already written? -The writing/composing of songs is easy. The melodies suddenly appear. Nevertheless it is hard work each time until we have finished a song with all details, have written the story and the lyrics fit into the vocal-lines. The best moment is when the song begins to live; that means when various ideas of arranging all of a sudden create a spark of enthusiasm which sets the band almost literally on fire and everyone is beaming all over our faces. How important are lyrics and art work so that those that bought the previous record will recognize your? -The lyrics – as does the music – tell various stories: On „Aeterni“ there is one story about Zerberon („Zerberons Erwachen“), the mighty ruler of the underworld, who does not let the lost and enslaved souls come to the longed for peace and forgiveness. Instead of it, he punishes them with despair and everlasting pain. Another story deals with Leviathan, the solemn sea-dragon, to whom the people offer a virgin in the last fullmoon-night of winter as a sacrifice. Another different story is about a falcon/hawk („Die Nacht Des Falken) who escorts at night the souls of honourfully turned grey warriors to the otherworld. -I draw my inspirations from personal occurences, movies and experiences. Unlike bands of the 70ies who thought to have spread political messages, we want the audience to be free to think about stories and to draw individual conclusions from our songs or just to be entertained. You have a very graphic look in the promo shots. Where does the inspiration fro the clothes come from? How important is image? -The inspiration for the clothes come from the stories we tell. Although we are a metalband, we are at the same time somehow symphonic musicians who do not go on stage with jeans and training shoes. That is a part of our image and it also shows the style of music we play. When you play live and people know your songs, how weird is that? That people know what you have written on your own? -When we play live and people remember our songs, we are very happy and they will get a beer. If they know that the music is fromm e, they will get another beer. It is getting really expensive over the years and so we will head/switch over towards merch-articles like ballpens and lighters. 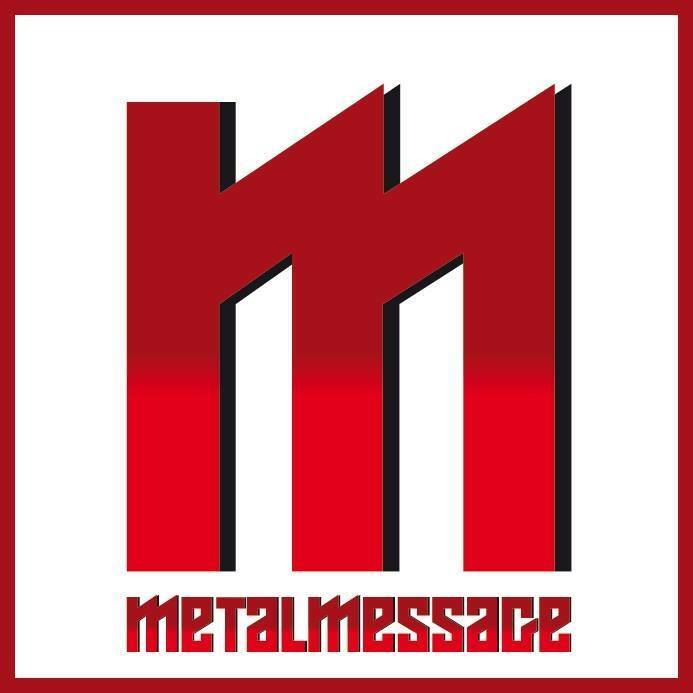 When I got hooked on metal it felt like I became a part of something bigger. Even today I can feel that way. Do you feel like you are a part of a greater community because you play in a band? -Enviable Sweden! The scene in western Germany is very teared up. There is a certain „footballground-mentality“ in concerts. If you play the „wrong“ music you will be treated with hostility by the fans of other styles. It is not easy as a black/dark metal musician. This negative behavior is supported by some webzines like „Spirit Of Metal“ who once called Dimmu Borgir „dressed monkeys with make-up“. How can that lead into more tolerance or sense of belonging together in the scene?! Besides these deplorable situations, I think that at least in the scene of Cologne there is a reversion to the old solidary patterns of behaviour. -We do not notice that development over here. We sell as much/less CDs. But there are more opportunities in the world wide web to download our music. -The next time we will shoot a professional video. The songs for the next CD are already finished and the studiotime is booked. There will be also a bigger foto-shoot in the beginning of next year.